Email lets people communicate across an organization (and even the world), but it wasn’t designed for work management. Inbox overload happens easily, with overlooked announcements and unclear to-dos that you have to manually track and organize diligently. 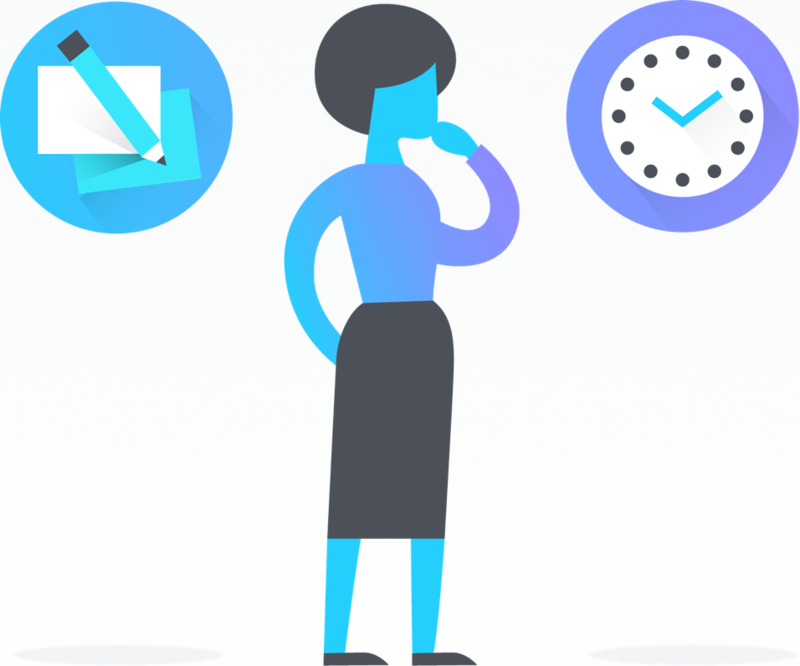 Planning and communicating about projects in Asana makes it far easier to manage workloads and collaborate effectively with your team, but you can use Asana and email together. Asana can be used with email in a few ways to help you stay productive. The key is to use each tool for what it’s best at. For a quick breakdown of using Asana and email together, check out How to Asana. If you’re just getting started, we recommend you set conventions with your team to figure out when to use email, and when to use Asana. Check out our example workflows below. To start, try having your team create any new work requests as Asana tasks instead of via email. The easiest way to move work into Asana is to turn emails into tasks—especially if you correspond with anyone outside your organization (like a contractor, agency, or customers). 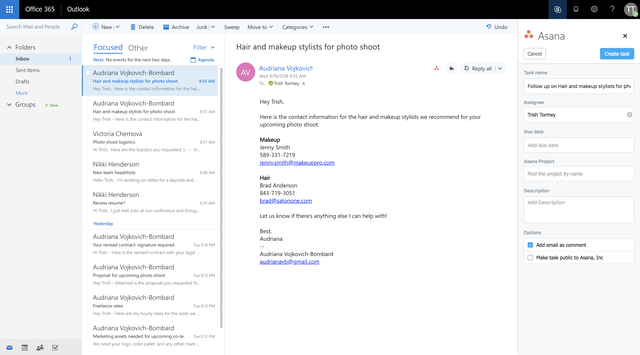 That way, you can keep your email inbox for correspondence, and use Asana to manage and prioritize work. This is fast and easy with our email integrations. 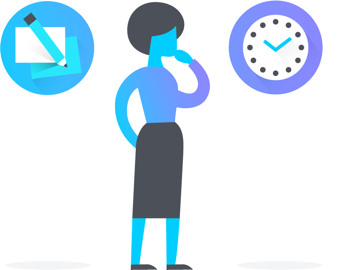 If you’re using Gmail and Outlook, try the Asana for Gmail Add-on or Asana for Outlook app to turn emails directly into tasks, assign tasks to teammates, set due dates, and add the task to a project—without leaving your email inbox. It makes your workflow lightning fast. For example, if a customer emails you to request a training session for their team, you can turn their ask into a task directly with the integration. This turns it into a trackable task, with all the context from the email so you can prioritize it with other work, attach any documents you might need so they’re handy for the training, and not forget when it is. If you don’t use Gmail or Outlook, you can still forward any email to x@mail.asana.com and it will automatically go to My Tasks. 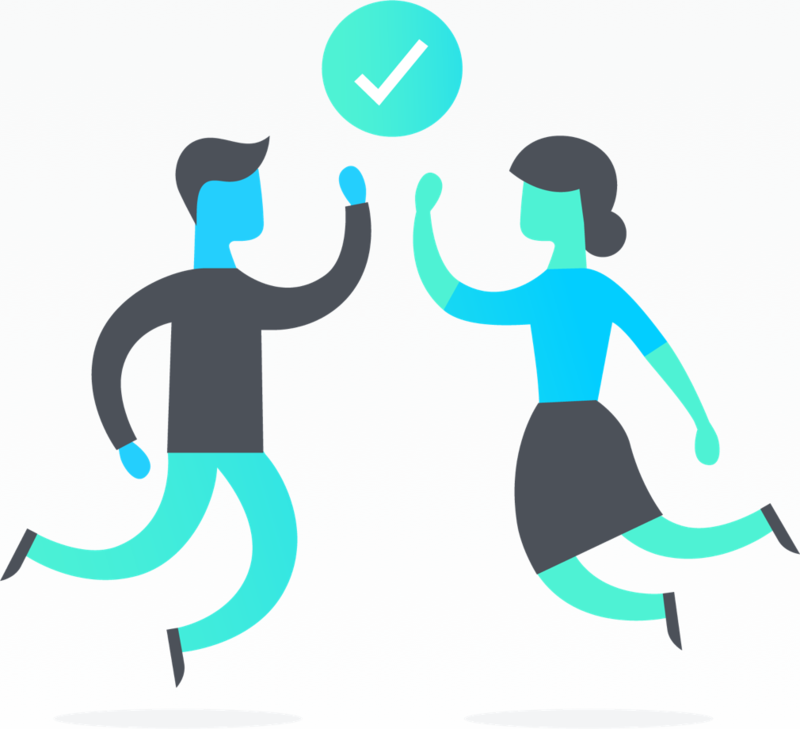 For more detailed instructions, check out our Help article about forwarding emails to Asana. 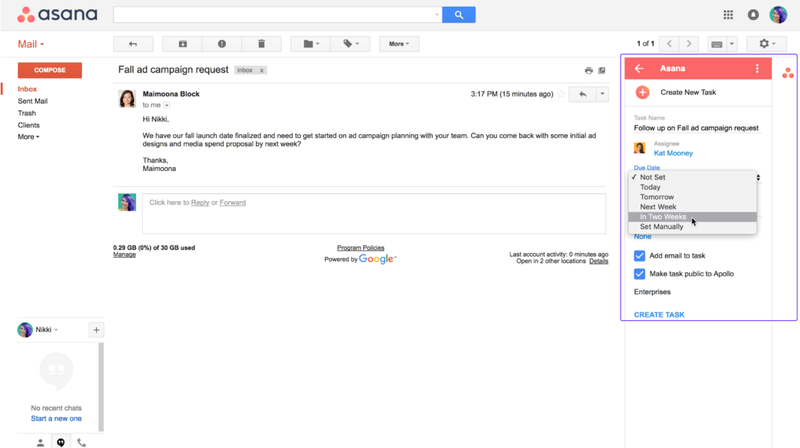 You can also try other email integrations like Dossier or Newton. Newton is helpful for other email clients and any IMAP accounts. If you’re receiving too many email notifications or don’t need them anymore, turn them off in My Profile Settings. Assign tasks—Instead of sending teammates requests via email, try assigning them tasks. Add anybody you would CC as a task follower so they stay looped in. Comments—Use task comments instead of writing and replying to emails. That way, all the information about the work stays with it. Use a thumbs up to say thanks or show that you saw a comment. Files View—Attachments can be hard to find and manage in email. Attach them to Asana tasks and use Files View to see a gallery of all the files in a project. Follow-ups—If you need to follow up on an email, use an email integration or forward the email to create a reminder task in Asana instead of tracking it elsewhere. 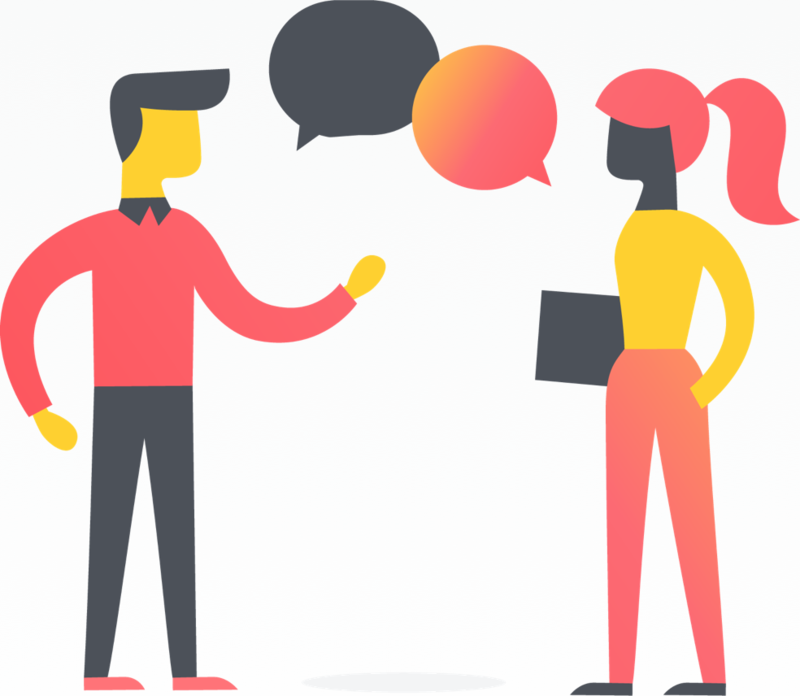 Invite guests—If there’s a lot of back and forth between you and someone outside of your Asana domain, consider inviting them to Asana as a guest to make communications and action items more direct and trackable. 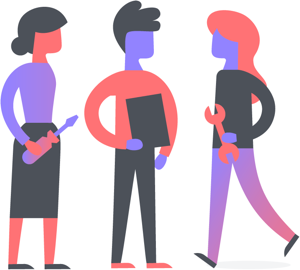 Private communications—Create private teams, projects, and/or tasks in Asana. That way, all the information is easy to find, but only for those that need to see it. Status updates—If you usually share status updates via email, try using a team or project conversation. You can @mention teammates, tasks, and projects within Asana in your update. Teammates can comment on the update instead of starting long email threads where attachments and responses can get lost. 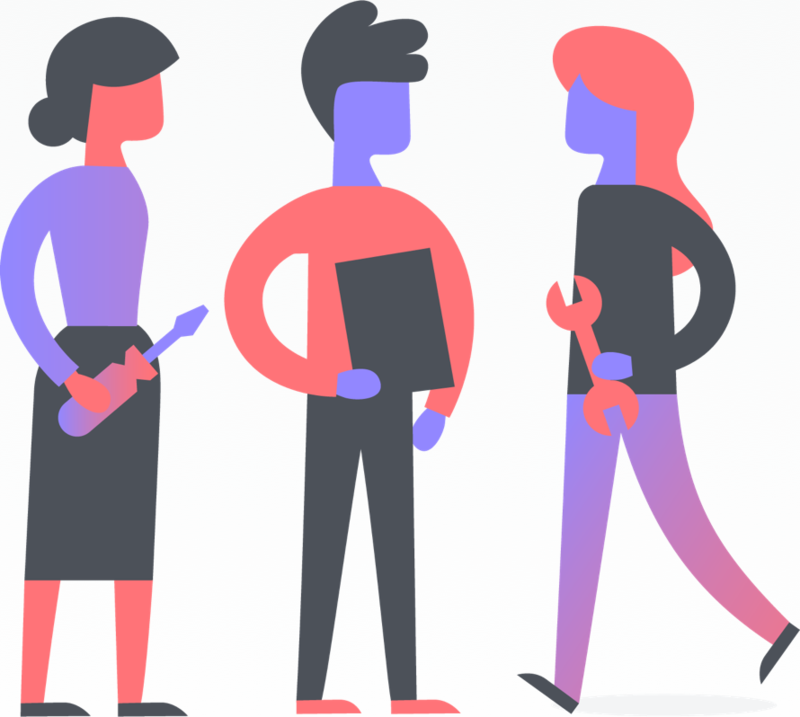 Campaign planning—If you’re working with an agency, you can turn emails with any campaign assets for your campaign project into tasks in Asana to see them in Files View and share with your entire team. Creative requests—If someone from your organization sends you an email asking you to create or design something for them, use integrations or forwarding to turn it into a task, and track it with other work in your requests project. Then you can prioritize the request relative to other work and make sure the same work isn’t happening elsewhere—something you can’t do in email. Event planning—If a vendor gets back to you with a quote or event specs, you can turn the email into an Asana task in your events project to discuss with your team, and use subtasks to request feedback or get approvals. Design critiques—Instead of giving and receiving feedback via email, you can use proofing to leave comments directly on an image, so it’s contextual and easy for the creator to reference. How each team uses Asana and email together will vary, but the hope is that Asana can help reduce the number of emails you send to your team. And for all the emails you do send and receive, you can easily move between Asana and email to stay updated and productive. Timeline in Asana is a Gantt-chart style view that helps you create a project plan that shows how all of the pieces of your project fit together. Find out more about what it is and how to use it.